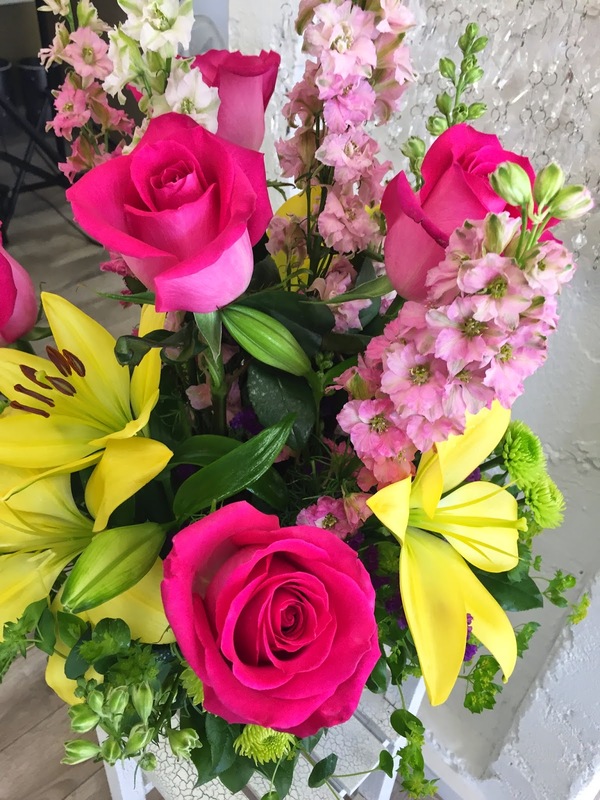 Cactus Flower Florists: National Flower Week is Sept. 20-26th! National Flower Week is Sept. 20-26th! *Change your current screen saver to a picture of your favorite bloom. 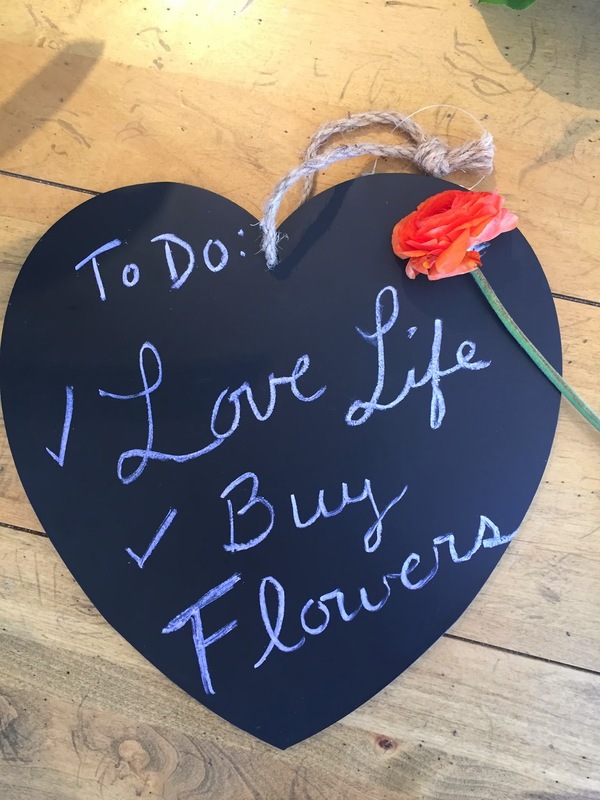 It's a proven fact that flowers have an immediate effect on moods. Make your mood a happy one every time you pick up the phone or sit down with your computer. *Wear flowers! A big bold floral print is an eye catcher, but if you're not that brave, why not add a corsage or boutonniere to your ensemble. Not only will it make you look sharp, it's a great conversation starter. *Add a sprig of baby breath to your daughter's hair in the morning. This wispy little flower adds a bit of sweetness. *Plant a packet of seeds or pick out a lovely blooming plant from your local nursery to add to your garden. *Give flowers for absolutely no reason. Sign the card message with "Every time you look at these flowers, know that someone is thinking of you." *Place flowers in every single room in your home. . .a nice showy bouquet in the entryway. . .a pretty centerpiece on the dining table. . . a contemporary arrangement in the family room. Don't forget bud vases on night stands--even a simple carnation with baby's breath has the power to make someone smile. And a sweet smelling bouquet in the bathroom adds color and a pleasant aroma. *Liven up a houseplant by selecting a few stems and asking the florist to put them in water tubes. When you get home, you can tuck these tubes into the soil of any houseplant for a day or two of color. *Wear a floral scent all week long, just to switch it up. Some of our favorites are L'Occitane (peonies) YSL Paris (roses), Estee Lauder/Aerin Lilac Path (lilacs) and Coty's Muguet des Bois (lily of the valley). * Tuck a sprig of daisies or buttons into a napkin ring at the dinner table. A small, unexpected and inexpensive pop that will make guests smile. * Take a cruise through Pinterest to see some of the most exotic and beautiful flowers on the planet. An hour spent checking out unusual orchid breeds is far better than spending that time just watching TV! No matter how you choose to celebrate National Flower Week, make sure it includes plenty of beautiful blooms! September 13th is Grandparent's Day!